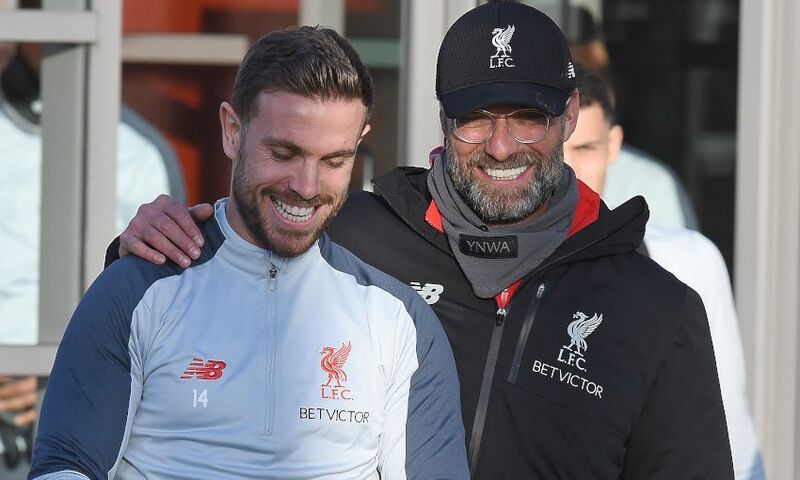 Jürgen Klopp offered an update on the fitness of a number of senior Liverpool players ahead of Saturday’s meeting with AFC Bournemouth at Anfield. Trent Alexander-Arnold, Jordan Henderson and Georginio Wijnaldum took part in Thursday afternoon’s training session following respective injuries - and the Reds will check on their conditions before determining whether they can be involved against the Cherries. Dejan Lovren remains sidelined with a muscle issue, but could return for the home clash with Bayern Munich in the Champions League on February 19. Elsewhere, Klopp reported positive news on the surgery Joe Gomez underwent on Monday to assist his recovery from a lower-leg fracture. The manager told his pre-match press conference: “Joe’s surgery worked pretty well. Timeframe is always pretty difficult, but [it's] four to six weeks in terms of return to play.